SQLScout can automatically generate Room Entity, DAO, Migration and Database classes from existing database schemas. 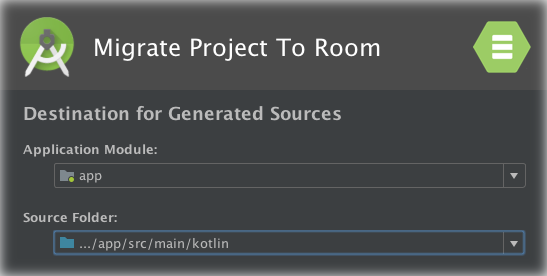 You can also execute SQL statements inside Room’s Query annotations. 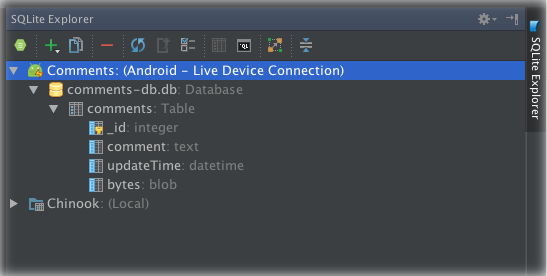 SQLScout allows you to connect to SQLite databases in Android devices or in the file system, browse the elements of an schema, find usages of tables and columns, quickly open in-memory SQL editors, view and edit table data. 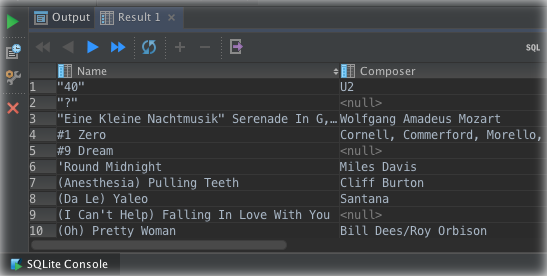 SQLScout’s powerful SQL editor provides a complete set of features that you need from an IDE: syntax highlighting, code completion, navigation to schema and alias definition, and much more. SQLScout’s data console can display query results, edit table data, and export its content to different formats, such as Excel! 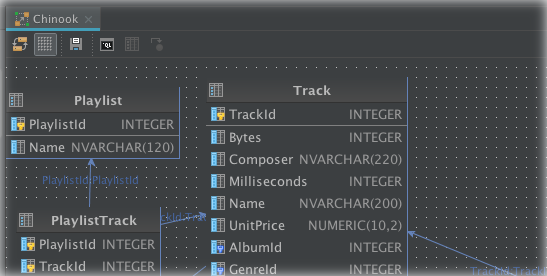 SQLScout creates diagrams for databases, to aid visualization of tables, columns and relationships. What IDE versions does SQLScout support? 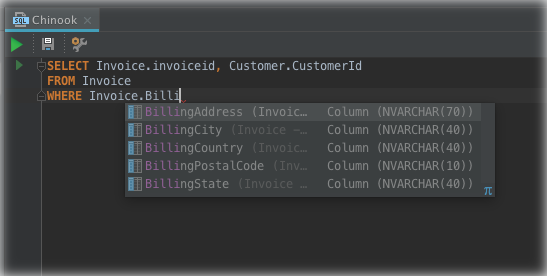 SQLScout supports the latest versions of these great IDEs: Android Studio 3.1.3, and IntelliJ IDEA. SQLScout is not open source. If you’d like to buy or license the source code, please contact us at contact at idescout.com. IDEScout, Inc. is the company behind SQLScout.